As I mentioned in a previous article, reading articles about vaccines leads to many tragic and heartfelt stories. But as a scientist, I have to separate the emotional aspects of a story from the science-based evidence. This post is particularly tough because this story is so devastating, that I wanted to ignore it (and have ignored for a few days), but it has become a rallying point for the anti-vaccine religion against the HPV cancer-preventing vaccines. The internet is saying Gardasil killed Colton Berrett, but the scientific evidence says otherwise. Time to take a look. The anti-vaccine religion hates almost all vaccines equally, but they hold a special level of hatred for the HPV cancer-preventing vaccine. 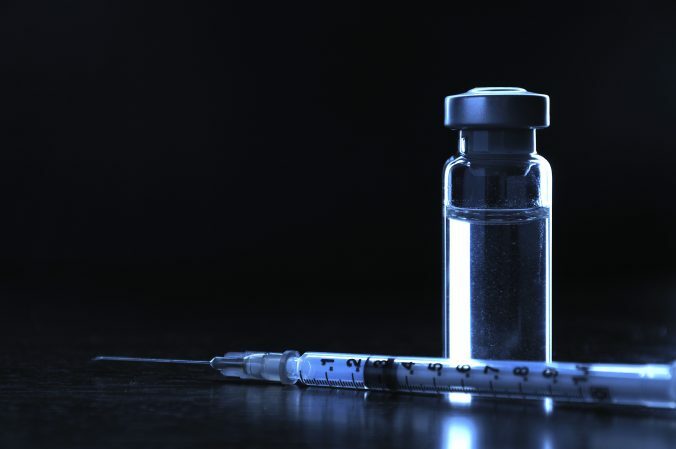 There are boatloads of rumors, myths and outright lies about the vaccine, that I have debunked one by one over the past six years – unfortunately, these stories lead many people to say “no” to the vaccine. Despite the vast body of evidence from huge case-control studies, that have established that individuals who receive the HPV vaccine are no more at risk for serious adverse events than the general unvaccinated population, there is a small group of people who try to convince the world otherwise. Christopher Shaw and Lucija Tomljenovic have notoriously pushed “published” articles that have hypothesized that the HPV vaccines have some inherent danger. Yet, the anti-vaccine forces conveniently ignore the fact that their articles have been frequently been retracted for being of poor quality, or, having faked data. And this leads us to the tragic story of Colton, a Utah teen who received the Gardasil vaccine, then contracted a neurodegenerative disease, and eventually died. His parents, the Vaxxed fraudumentary crowd, and the whole anti-vaccine world blame the HPV vaccine. And the clickbait headlines from the usual suspects in the anti-vaccine world attempt to scare anyone from getting the cancer-preventing vaccine – “Colten Berrett dies from his Gardasil HPV vaccine injuries” is a typical one. Of course, I’m a scientist, and I only consider legitimate scientific evidence in applying causality – we need to look carefully at whether Gardasil killed Colton Berrett. And the real story is that no, Gardasil had nothing to do with this tragedy, as much as the anti-vaccine religion would like it to be so. Despite how sad this story might be to all of us, it is time to examine the claims of a link, by reviewing real medical evidence.